SOUTHSIDE ! This was the Builder's Model. Many UPGRADES! LEASE/PURCHASE may be possible. 2109 square feet. 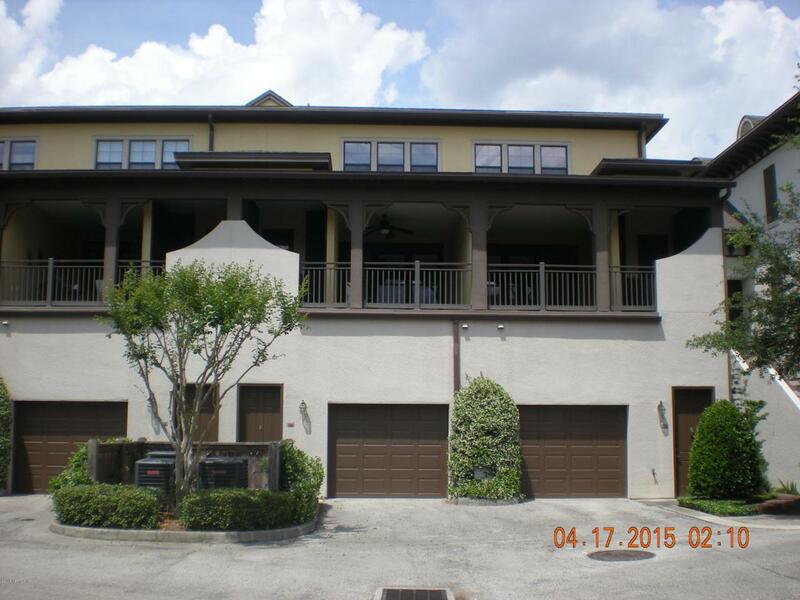 3 stories; 1 car, oversized garage w/ storage closet. Entry on bottom level. 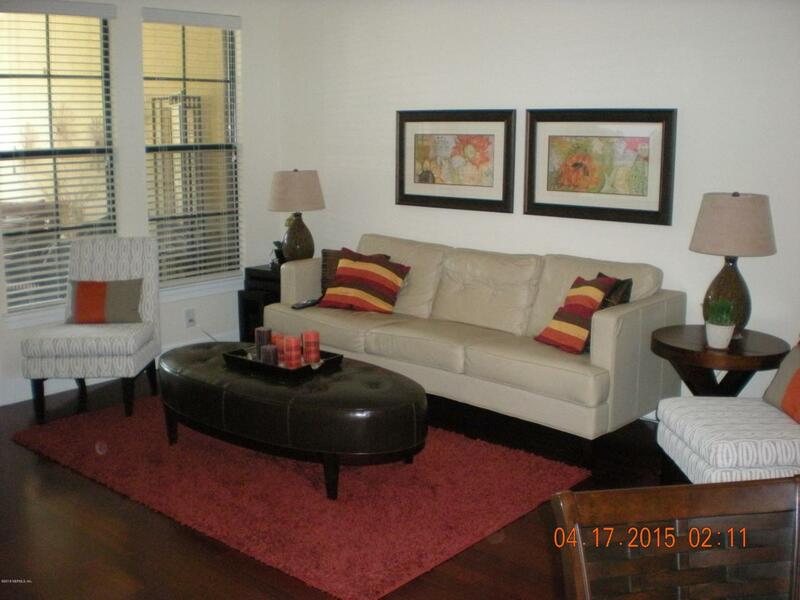 Main living area is on 2nd level; has Living Rm/ Dining Area w/ real hardwood flooring! 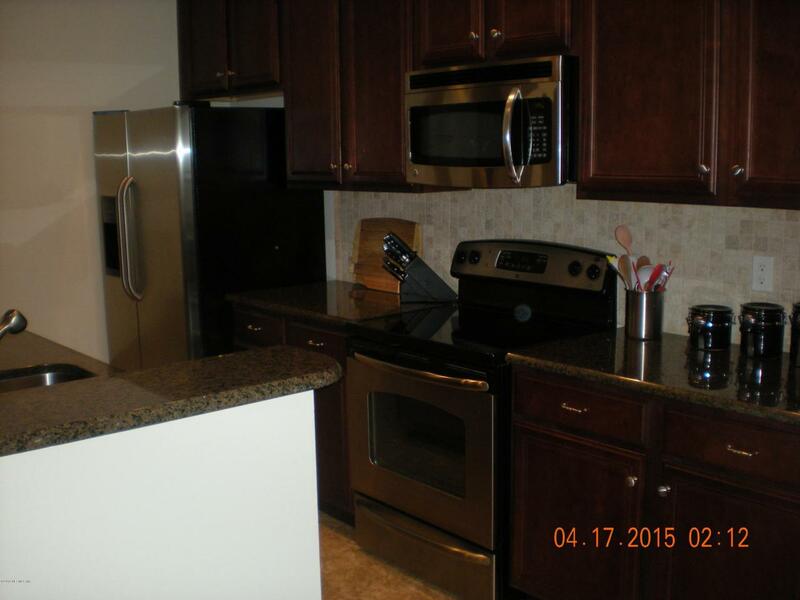 Kitchen w/ GRANITE, stainless steel appliances & mahogany finish 42'' cabinets. Tile in all wet areas. Large covered porch off Living RM. 1 B.R. 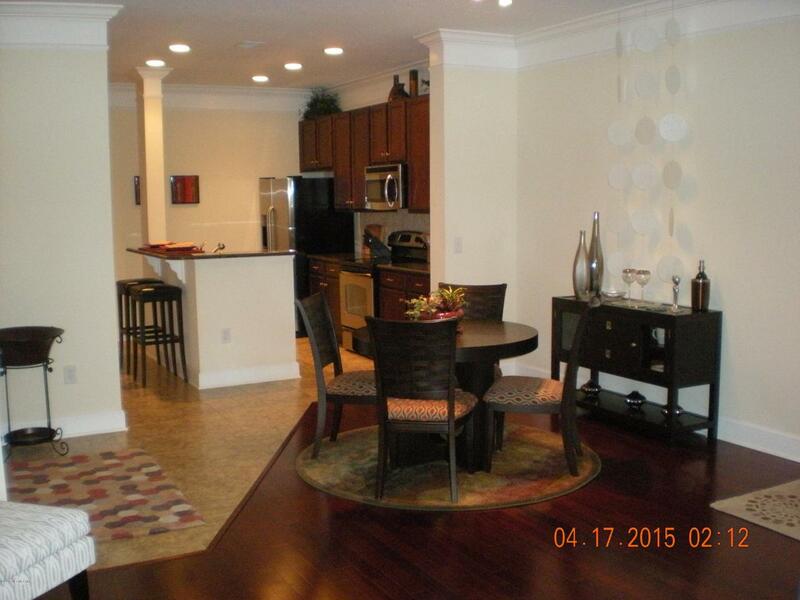 or ofc w/ big walk in closet + full bath on main level. TOP FLOOR; 2 Master B.R's & 2 full baths-1 for each B.R. Walk in closets for all 3 B.R.'s. Washer & Dryer remains. NEW HVAC installed approx 3 yrs ago. Has private stairway on main level that goes down to the shops & restaurants!!! 5 minute drive to the fabulous Towne Center Mall & Tinselseltown Theater.